A few weeks ago Elaine Lewis met a man who brought in a patient who needed surgical care to Hopital Adventiste d’Haiti. As it turns out the gentleman is the coordinator for the Restavek Freedom ministry in Haiti. 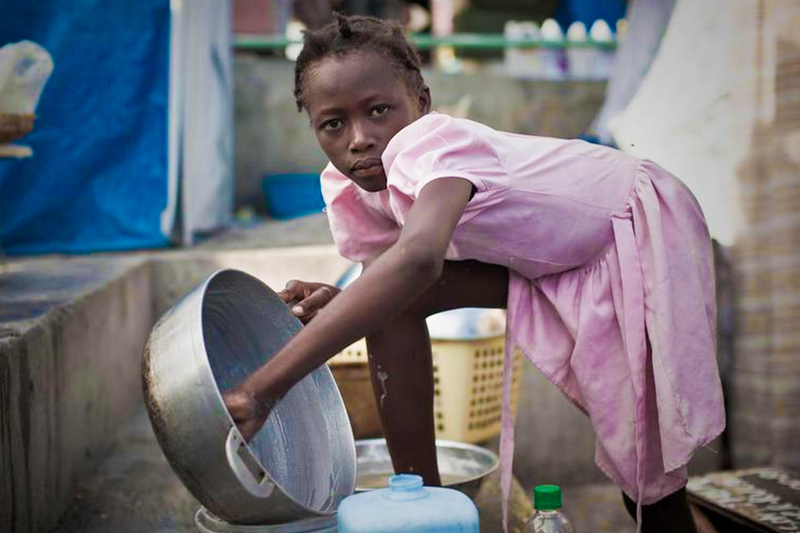 Restavek (restavec in French) is the name for child slaves in Haiti. Children who are desperately poor are taken in by families who promise to get them an education and a better life in exchange for servanthood. The reality is far different and amounts to 300,000 child slaves in this country. 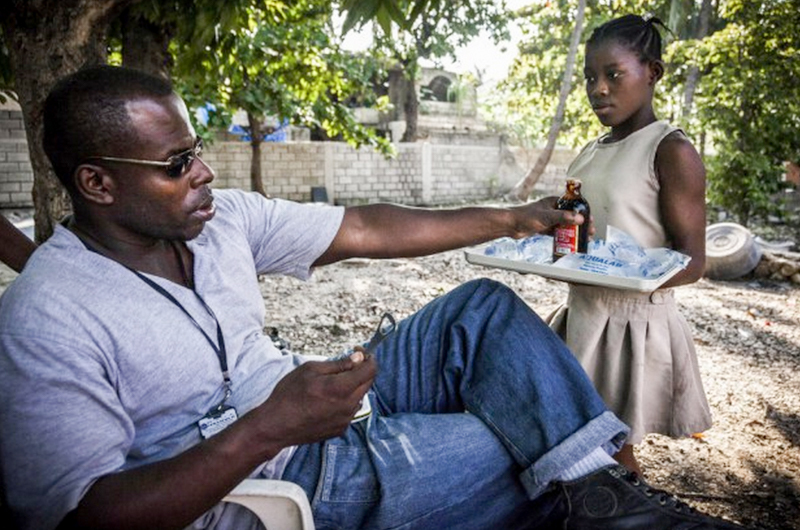 According to their website, Restavek Freedom’s mission is simple, to end child slavery in Haiti.